Check out the Century Ply Plywood Price List in India now. We have tried our best to consolidate the price list of different CenturyPly Plywood list here. 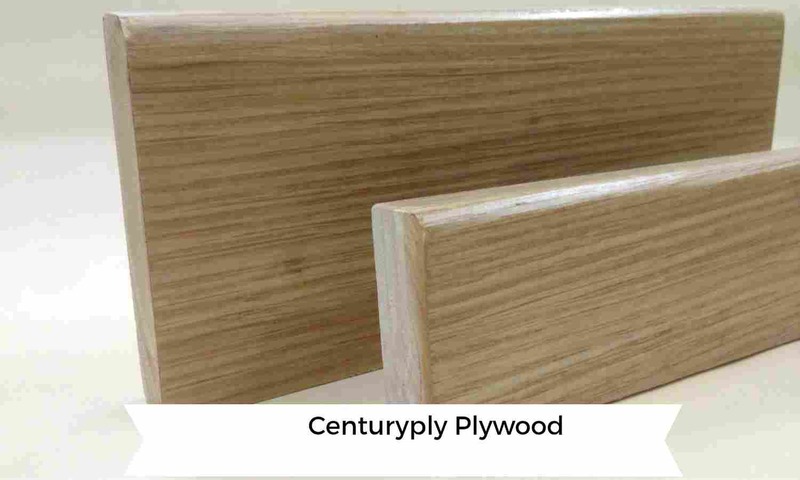 CenturyPly gives a new and improved version of Sainik Ply. Sainik Ply has been launched across markets within India in a competitive price. The Sainik Ply's range includes MR, BWR and BWP and is available in the regular sizes. Reference - http://www.materialtree.com/. We do not claim that it is error-free.